Hi beauties! What is your favorite color? Well mine is pink, this blog makes it too obvious, lol. Have you ever thought of having your hair tinted with your favorite color? Well I do. But most of the vibrant pink dyes are only available out of the country. 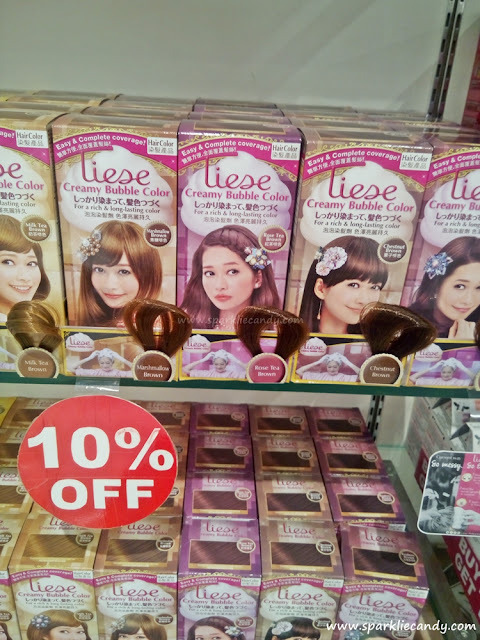 In Manila I found out that there are hair dye brands which released shades of are brown with a hint of pink. A good option if you prefer a safe colors especially in Manila wherein striking colors are not a trend. Work and school won't allow too much pinks anyway, hehe. I think these hair dyes are great if you only like a shade of pink in your tresses. I haven't tried any of them yet, but I want to give a heads up that there are brands that offer exciting colors than the normal brown and blonde shades. This shade is more like purplish rather than pink. I think this will suit you if you like a sheen of purple pink shade in your hair. It looks orangey pink shade. The reviews for this brand is quite limited. 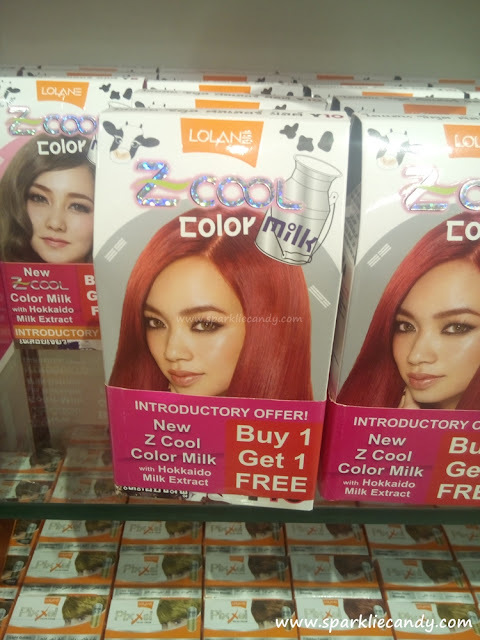 This is new from Lolane, I've tried Lolane but not the Z-Cool variety of hair dye. They have various options from greenish ash blonde to pinks! 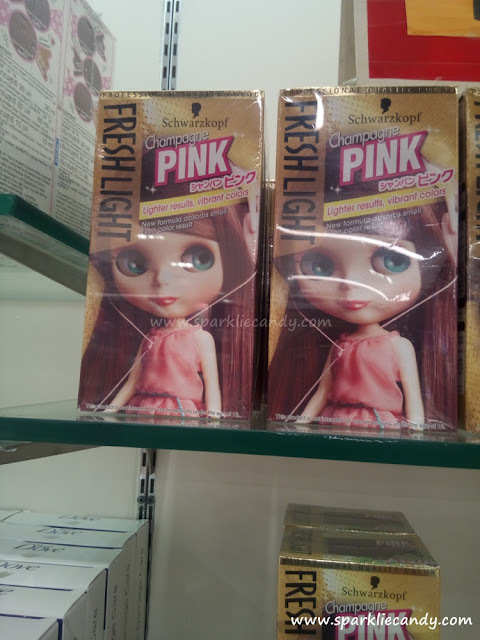 If you are thinking of dyeing your hair with a hint of pink, why not try one them? Anyone who used any of the brands yet?